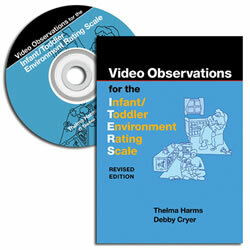 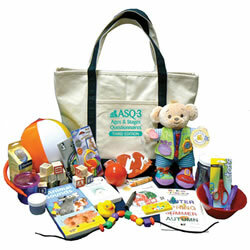 Everything you need to start screening children with ASQ-3™. 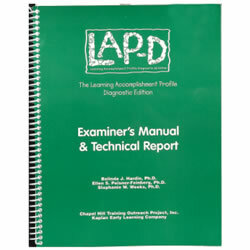 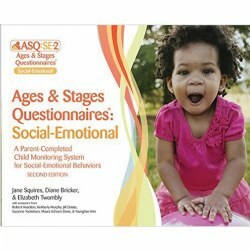 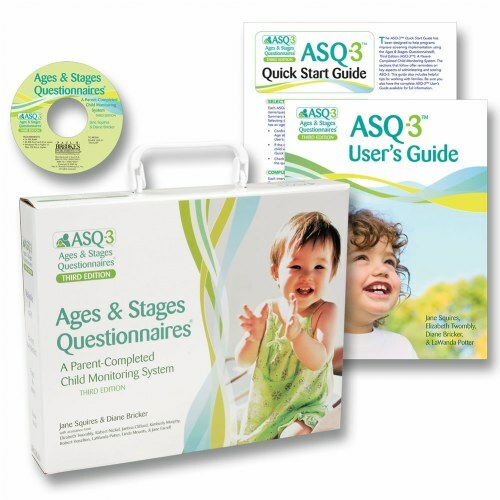 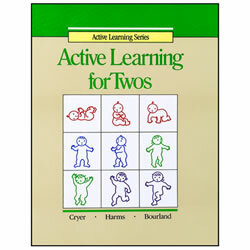 This Starter Kit is part of ASQ-3™, the bestselling screener trusted for more than 20 years to pinpoint delays as early as possible during the crucial first 5 years of life. 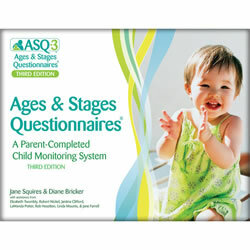 ASQ-3™ questionnaires are reliable and valid, parent-completed, cost effective, recommended by top organizations, and easy to administer and score. 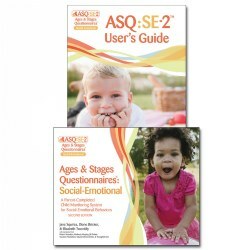 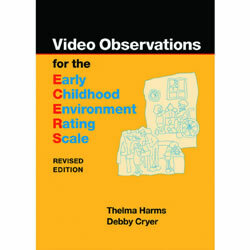 The 21 age-appropriate questionnaires effectively screen five key developmental areas: communication, gross motor, fine motor, problem solving, and personal-social.